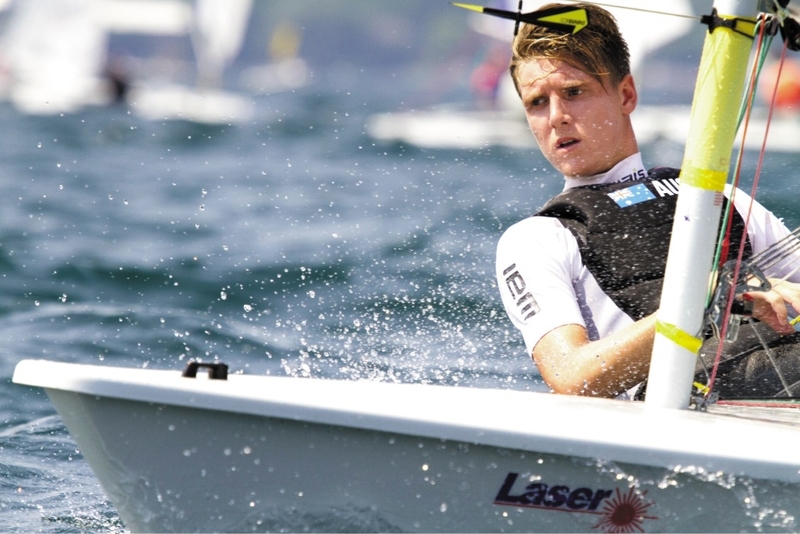 Conor Nicholas was crowned world champion at the recent Laser Radial Youth World |Championships in Canada. The Year 12 student has been sailing since he was seven and competed against teenagers from across the globe at the annual championship meet. He sailed in the Portsmouth Olympic Harbour in Kingston, Canada, which hosted the 1976 Olympic competition. Nicholas said the quality of the competition was reflected in the tight scoreboard, with no competitor able to gain a real break at the top of the board until the final races. Day five of the six-day regatta proved the decider as adverse weather predictions brought Nicholas�s finals race forward, and he was leading by one point. Racing was abandoned the following day due to wild weather and Nicholas was awarded the world championship title. This was his third world championships regatta. Nicholas began sailing at South of Perth Yacht Club 10 years ago in a Pelican. He has represented Aquinas multiple times in interschool teams racing. He is in his second year as a WAIS scholarship holder and trains six days a week.